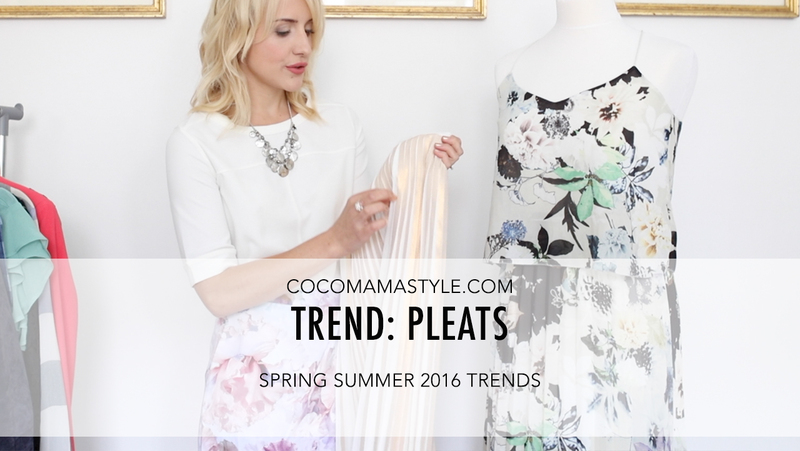 As structural detail goes, pleats are big in trend terms, but not in size. 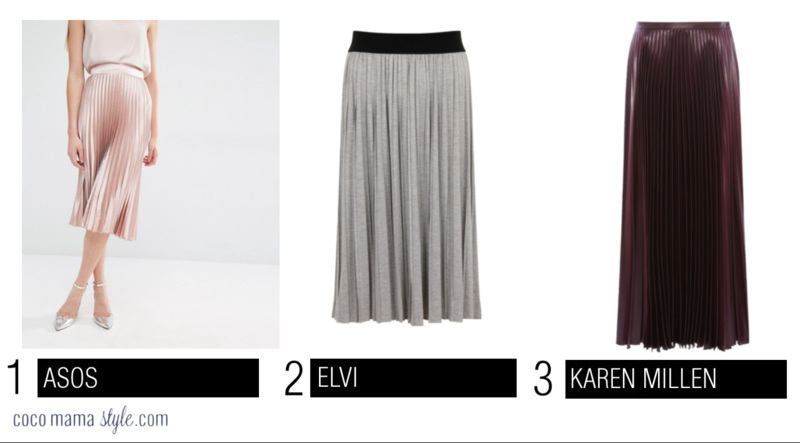 Narrow knife pleats are the minimalist way to add interest to even the most neutral of outfits; pleated midi skirts reign supreme this summer and are set to continue into Autumn/Winter and beyond so embrace this key shape now and pick up a sales bargain that you’ll wear with sliders and a cami now and later with boots and knitwear. Pleated maxi dress, Next [ON SALE] | Skirt, Yumi [ON SALE] | Hat, Vero Moda | Leather clutch bag, Next (last season) similar here at Karen Millen and here at Jigsaw. Subscribe to CocoMamaStyle TV on YouTube so you don’t miss any top style tips! Thank you so much for this helpful post ! I Love your website so much !!!!! !i am getting some awesome post in your website which are very very informative & useful post for me!